Common Core asks students to understand what figurative language means rather than just being able to identify it. For example, students should be able to say "He felt on top of the world" means this character felt happy and excited. 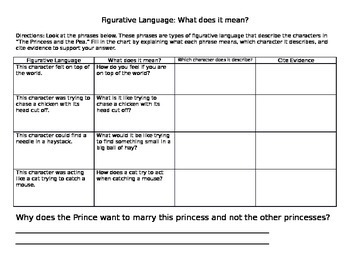 This activity uses the popular story "The Princess and the Pea" to help students understand what figurative language means and use it to describe a character in the story. 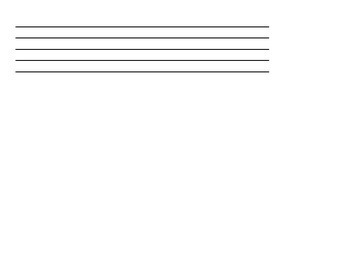 It requires a lot of higher order thinking as well as some scaffolding based on your students.